Following the launch of SAP S/4HANA 1709 for Fashion and Vertical Businesses at the ASUG Apparel Fashion and Footwear Fall Meeting in 2017, we have posted several blog posts and shared insights on SAP S/4HANA 1709 Fashion, taking a closer look at how the new solution and its functional innovations and enhancements help fashion brands transition to the digital age. 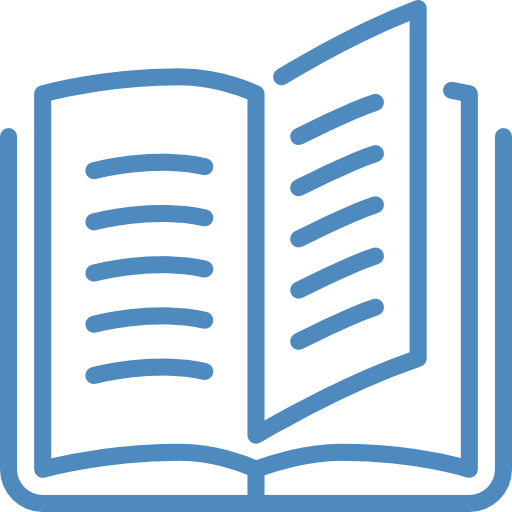 What's available for me today on SAP S/4HANA? Customers want to know if they can jump on SAP S/4HANA immediately, and what SAP products are currently available on S/4HANA? As of today, S/4HANA Finance (previously Simple Finance) and SAP S/4HANA Retail for Merchandising Management are currently available along with SAP Customer Activity Repository. See what else is available on SAP S/4 HANA for fashion customers. 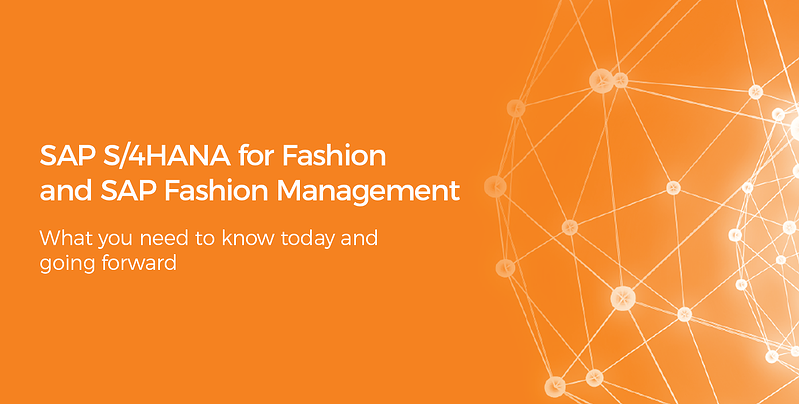 Check out our brief on S/4HANA for Fashion and discover how the platform works to bring different lines of business together, integrating wholesale, retail and e-commerce for a simpler, more successful fashion operation. We also address common questions on what the value drivers are, and how and when to transition to the new platform. See how. 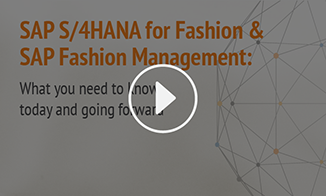 Is SAP Fashion Management on S/4HANA already? SAP FMS is not on S/4HANA yet, but we discussed what the roadmap would look like for SAP FMS in the transition to SAP S/4HANA Fashion, along with what it brings to the table for FMS customers in terms of feature/functionality changes and technical/architectural changes. Should I implement SAP FMS today or should I wait? Customers who are seriously evaluating FMS ask this question. You can certainly implement FMS immediately and is recommended, but there are a few considerations to be made. Find out what they are here. What do I do if I'm already implementing or have implemented FMS? Customers who have already begun the journey on SAP FMS may be faced with this question. Customers who have started implementing FMS are definitely on the right track. A move to S/4HANA would mean a technical migration. Find out attune's point of view on SAP S/4 HANA, SAP Fashion Management implementation; what you need to do today and going forward. While SAP S/4 HANA is definitely a game changing offering by SAP, it can also cause confusion in the minds of existing and potential new customers. Our webinar aims at clearing out some of the most commonly asked questions. 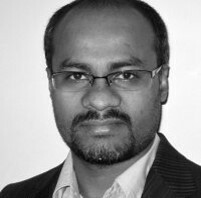 Vinod Kumar is the Solutions Director at attune. Vinod has over 15 years of experience in the industry with most of it in fashion and SAP’s fashion related solutions. He has been with attune for 5 years and previously was with SAP Labs as SAP AFS Product Manager, during which he lead the design and development of few SAP AFS releases. Vinod has been working closely with SAP and managing attune’s co-innovation partnership on SAP FMS. He has been involved in design, proof of concept and development of FMS.